Seabourn is giving travelers an enticing option to travel the Mediterranean, Baltic and more this year with a lineup of Europe Combination Cruises. A professional rugby player and self-taught ‘Insta-traveller’ from Dublin, Republic of Ireland, has secured the world’s most coveted ‘Apprentice-ship’, after being selected from over 37,000 UK and Irish candidates to travel the world for three weeks this summer as Royal Caribbean International’s official Shore Explorer Apprentice. Silversea Cruises announces 54 new winter 2020/2021 voyages and opens an exclusive pre-sale for its Venetian Society members. 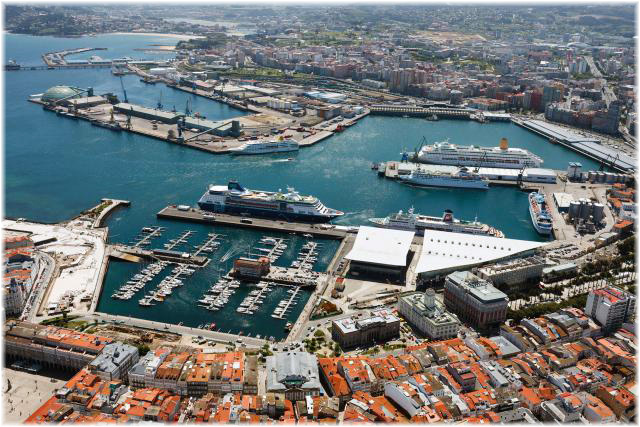 The remarkable range of voyages will unlock more immersive experiences for the cruise line’s guests, with an increased number of unique ports for the winter season and 20 maiden calls. 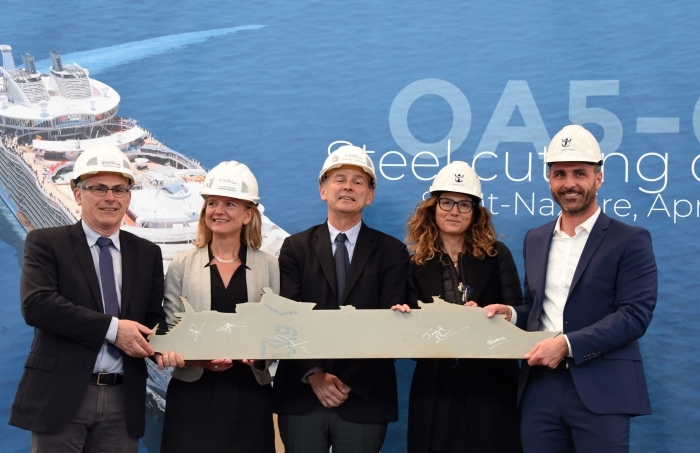 The revolutionary Oasis Class will soon have a new sister, as today (April 24) Royal Caribbean International celebrated the steel cutting of a fifth Oasis Class ship, scheduled to be delivered in 2021. Bahamas Paradise Cruise Line (BCPL) has announced a new lineup of deals and promotions that make it easier than ever for travelers to book the perfect getaway to Grand Bahama Island. 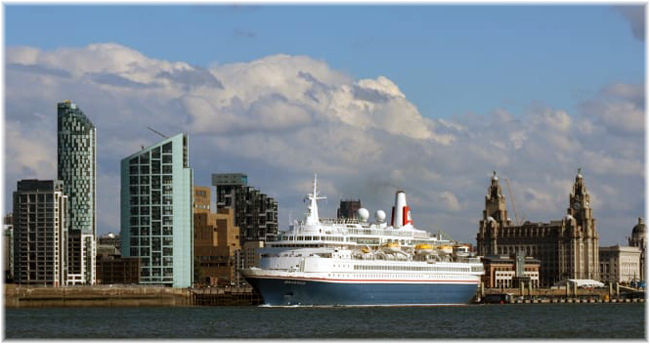 Stevedores and port terminal management specialists SCH have been awarded the contract for a further three years with Liverpool City Council to handle all cruise ships calling at Liverpool Cruise Terminal (LCT). 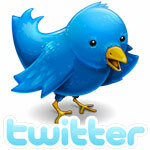 It is an exciting time to visit Ecuador’s Galapagos Islands aboard a small ship. The non-profit Charles Darwin Foundation is celebrating its 60th year with symposiums and events, and overall attention to sustainable travel and wildlife conservation has never been stronger. Fred. 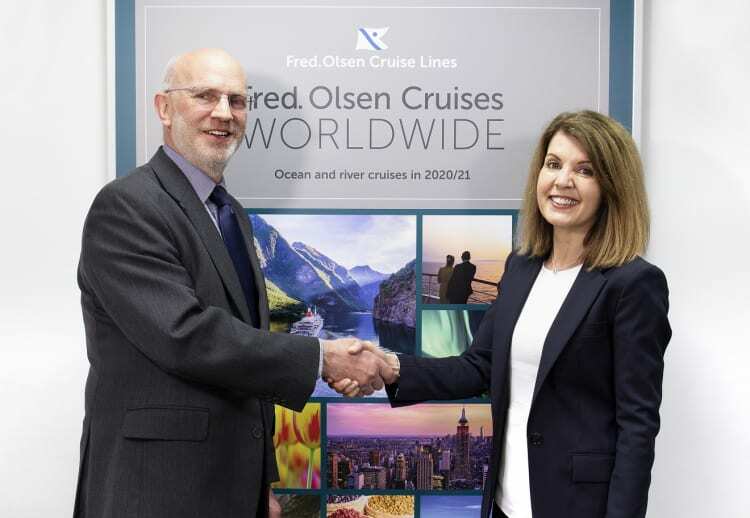 Olsen Cruise Lines has appointed Jackie Martin as its new Sales and Marketing Director, with effect from 24th April 2019, reporting into Mike Rodwell, Managing Director. Today, April 23, 2019, the workers at Ulstein closely followed the hull arrival of the polar expedition cruise vessel ‘National Geographic Endurance’. This is the first X-BOW® polar vessel to be built at the yard. MSC Cruises is partnering with internationally acclaimed home and lifestyle expert Martha Stewart on new, exclusive culinary and discovery experiences on board and ashore to make MSC Cruises’ guests vacation moments even more special and memorable. Norwegian Cruise Line today announced the 30 winners of its Giving Joy campaign, an effort designed to recognize and reward deserving teachers.